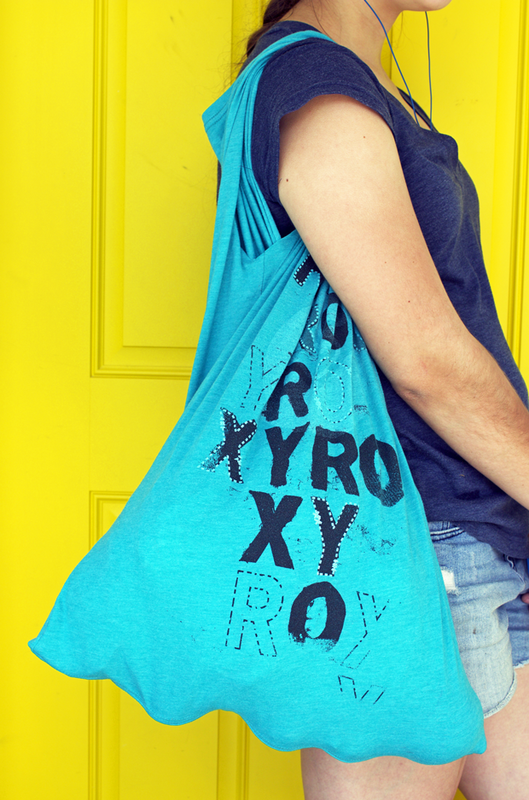 Today’s DIY: how to make a recycled t-shirt bag. 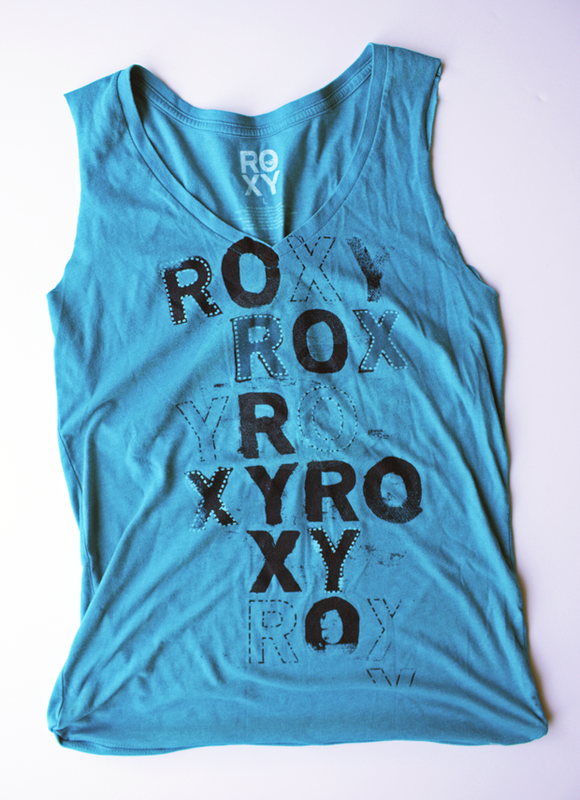 Have you ever wondered how to recycle an old t-shirt into something more awesome? A bag, perhaps? I’ll be honest, it might be weird, but I’ve actually wondered that very specific thing. In fact, I wondered about it so much that I decided to play around with some t-shirts I was about to send off to donation. And as it turns out, making a DIY recycled t-shirt bag is one of the easiest DIY’s, crafts, how-to’s, and/or sewing projects you can possibly think of. 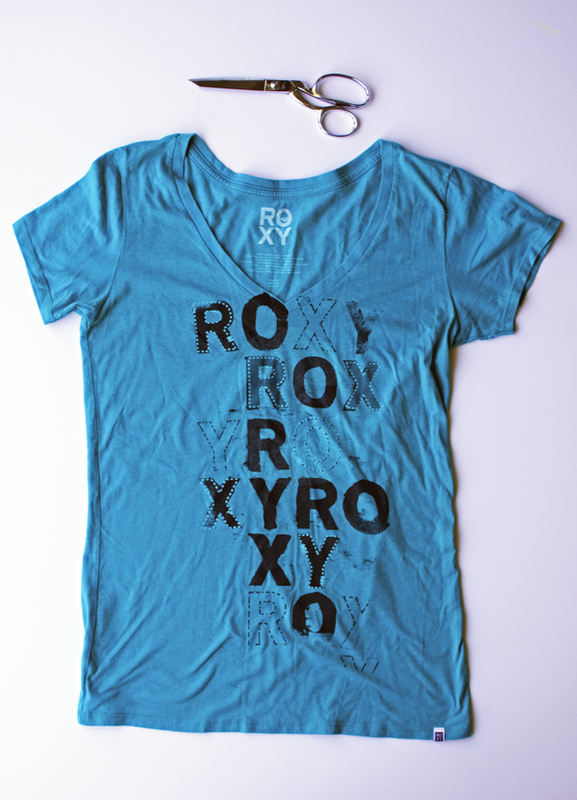 Find an old t-shirt you don’t wear anymore. An old sports t-shirt, your favorite college tee, that hideous thing your mother-in-law got you for Christmas, you name it. Just grab it, wash it, dry it, and lay it out on a solid surface to do some cutting. 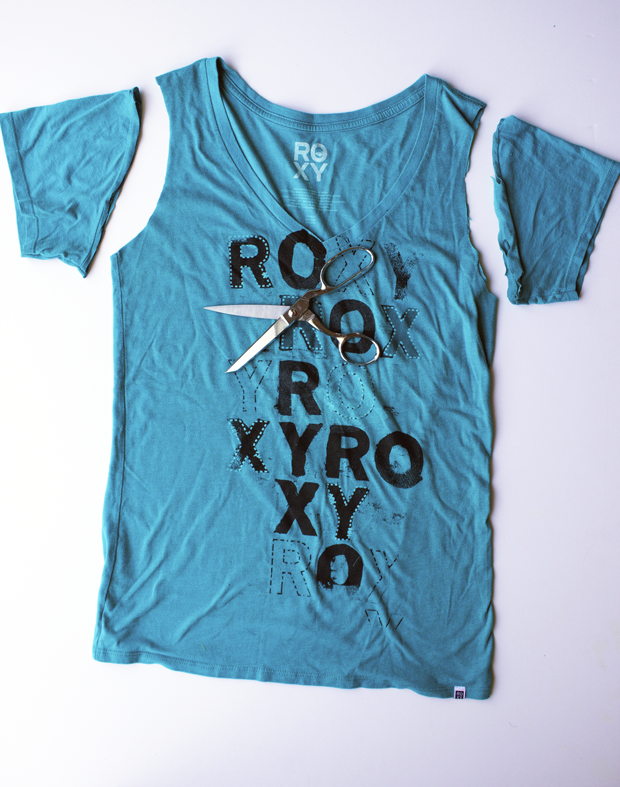 Cut the sleeves off. Dukes of Hazzard style. Make sure to cut the seams off entirely, and make the cut as smooth as possible. It’s okay to shave off a few extra centimeters if you don’t get it straight the first time. 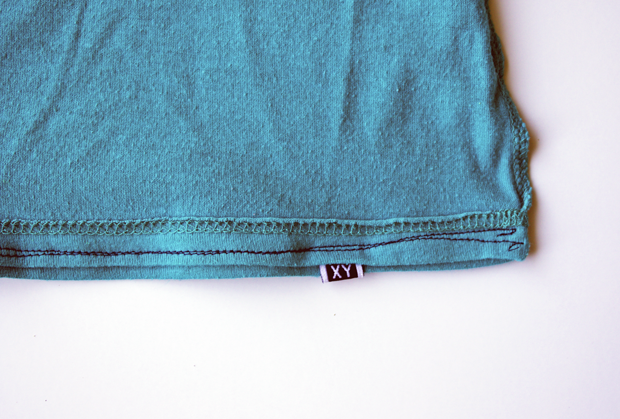 Turn the t-shirt inside out and line up the bottom hems until they’re perfectly straight. 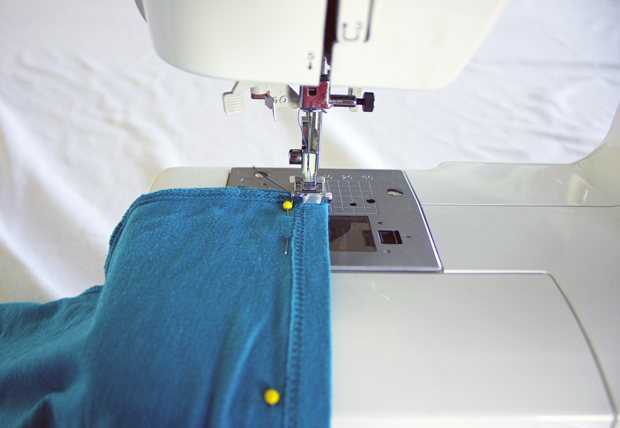 Pin along the bottom of the hem, keeping it straight as you go. 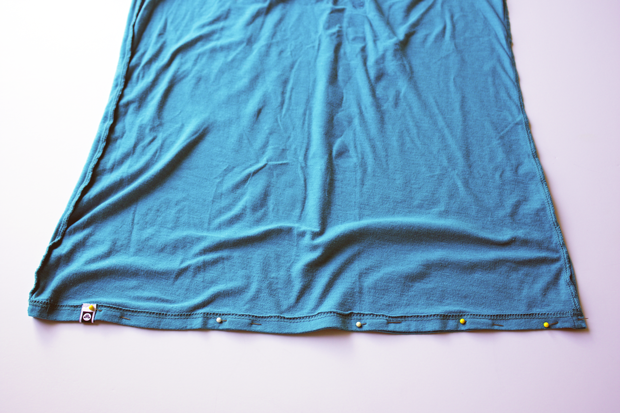 Sew underneath the straight pins in a line all the way across the bottom of the t-shirt, taking the pins out as you go. It’s not critical to keep a straight line, but it’s always nice. Be sure to double stitch back on both the start of the seam and the end of the seam to keep the stitches from unraveling once you’re done. Clip off all extra threads. Turn the t-shirt right side out and behold, you’ve made a bag! A t-shirt bag of your very own! That’s it. Wasn’t that so easy? You can make this and tell all your friends you’re a seamstress. Or a professional sewer. That doesn’t sound right. I don’t really know what you call a dude who sews, do you? Regardless, I’ve been using my t-shirt bags at the grocery store, farmer’s market and at the library. They’re fabulous and I love them. Now go forth and make some recycled bags! This is really special from you! I really like it!! !